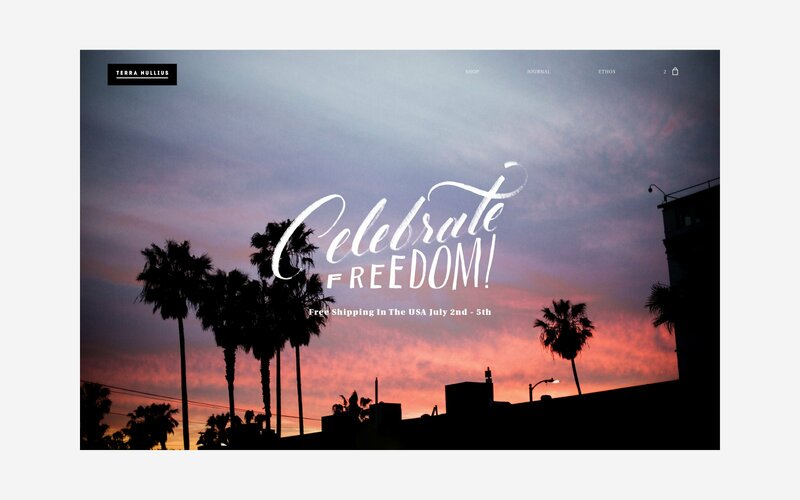 Terra Nullius | Branding & web design for brooklyn lifestyle brand. 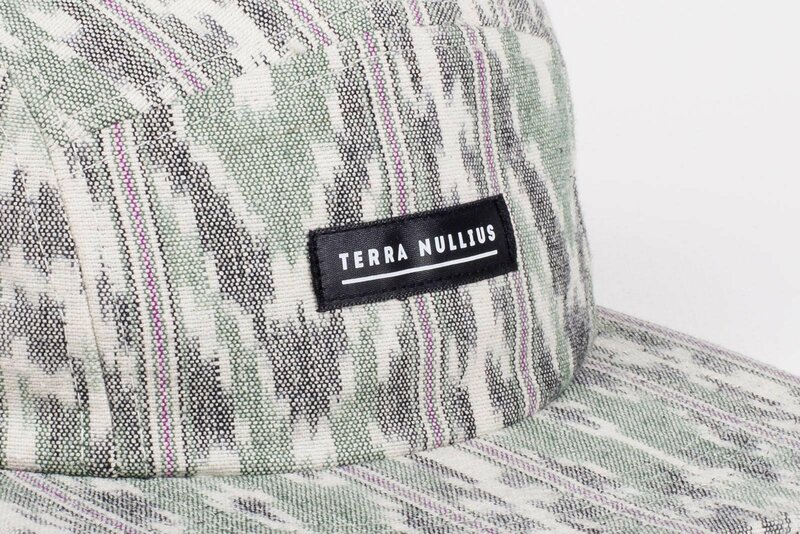 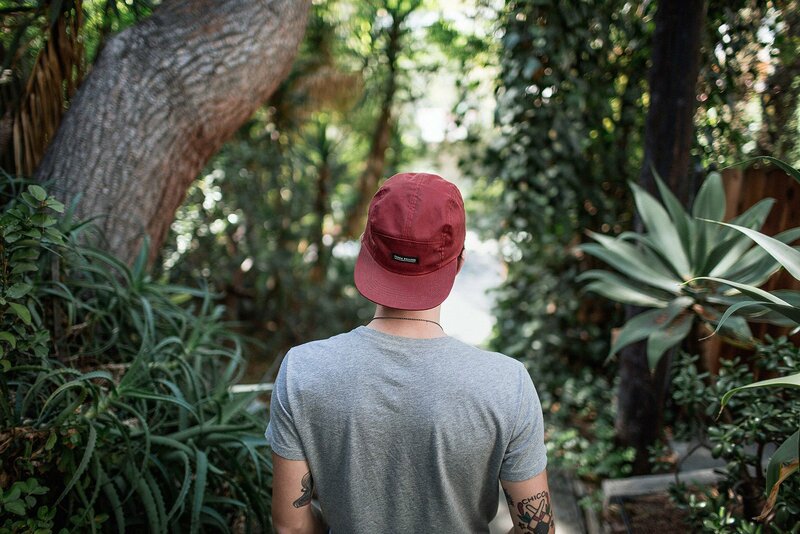 Terra Nullius is a premium headwear brand founded in Brooklyn, NY. 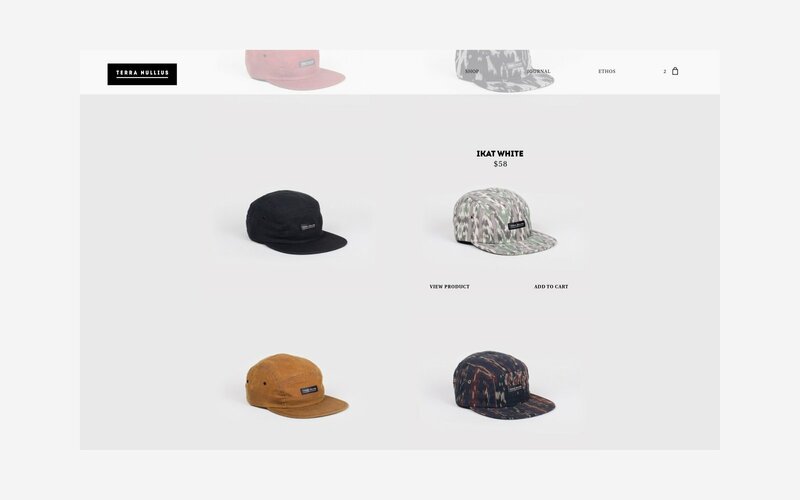 They pride themselves on American made quality and the uniqueness of the materials they source, with an aim to not only make the best product they can but to help sustain the small communities they work with. 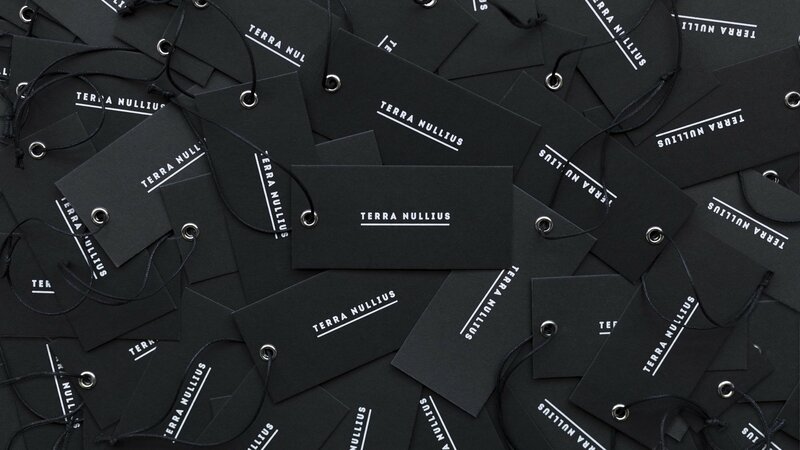 We helped the Terra Nullius team in creating their brand from the ground up. 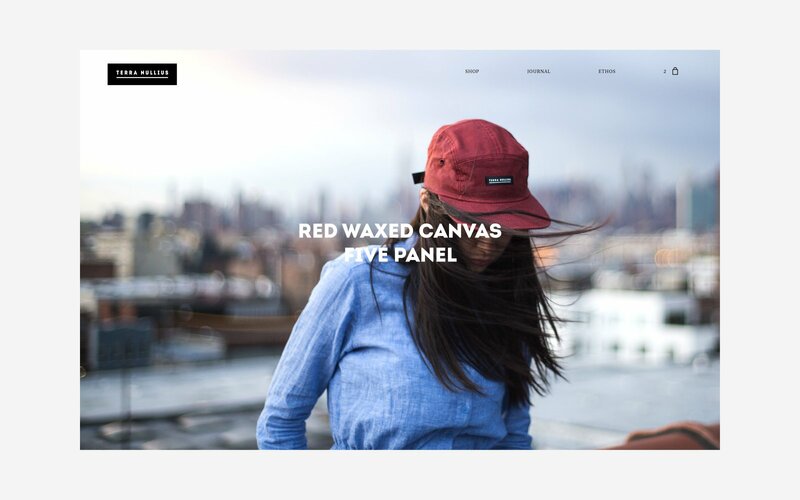 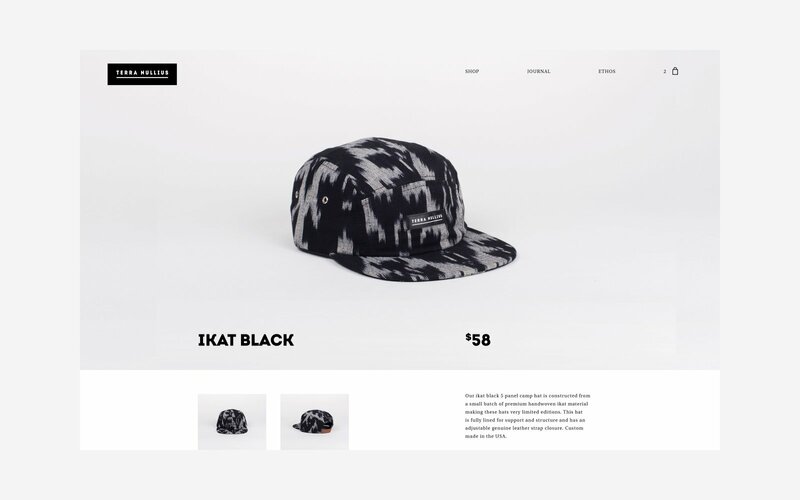 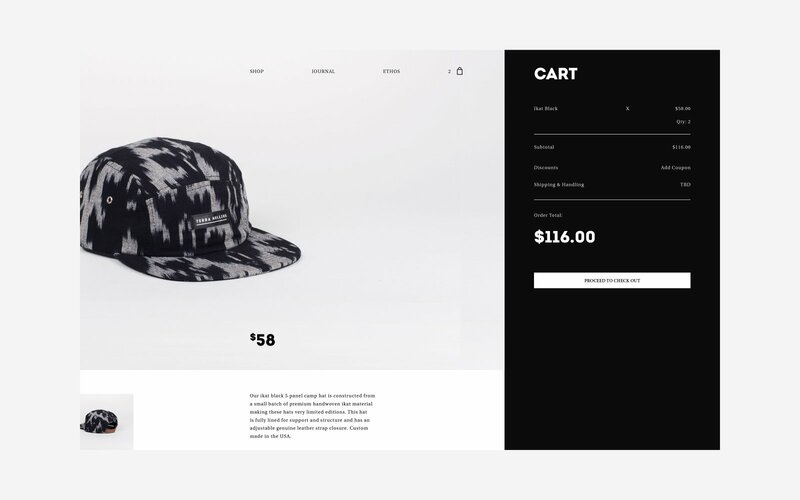 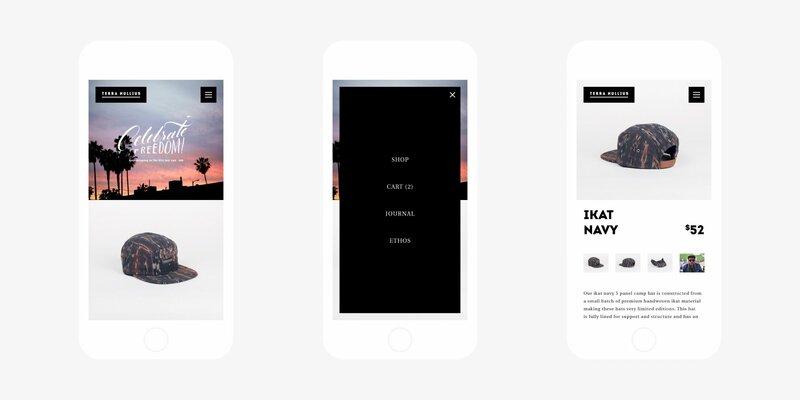 This began with a thoughtful creative strategy and naming process, followed by designing a complete visual identity system and e-commerce website that portrays their products and lifestyle through a seamless shopping experience.